Taste (96): . 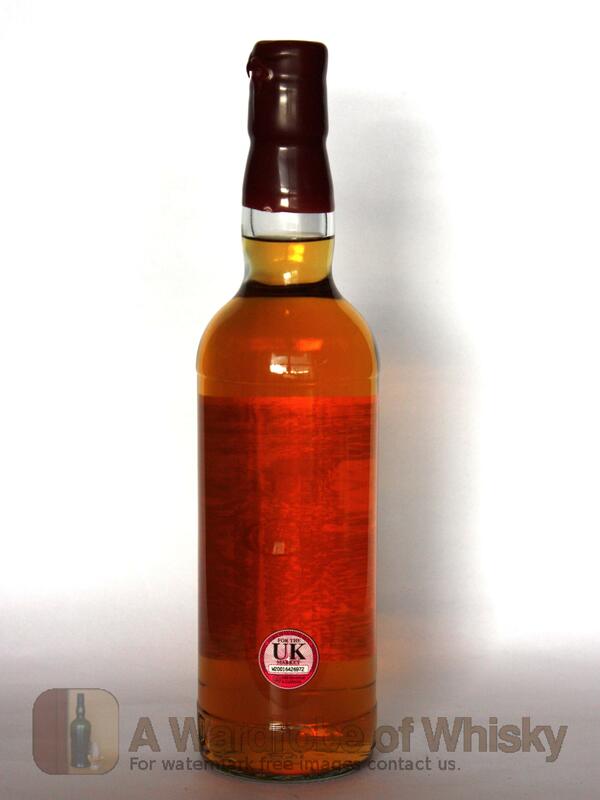 sweet, floral, fruity, violets, eucalyptus and peat. Bouquet data is innacurate as the previous tasting sheet lacked of this field. 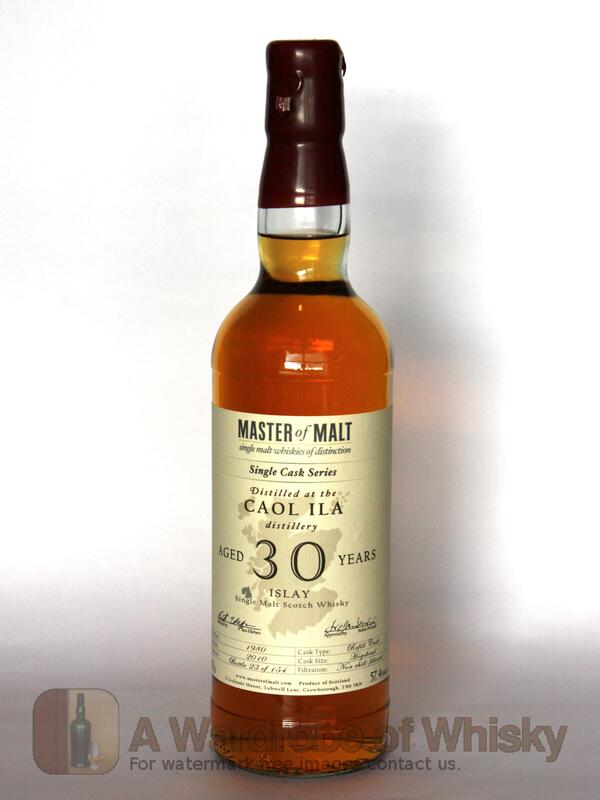 These bottles have been chosen over others because their nose, taste and finish are more similar to Caol Ila 30 year Master of Malt Single Cask than the rest. Go to Whisky-o-matic page to fine tuning other settings.